Oriel Arts Week 2015 – What’s On! by Jacob Warn – Arts Rep. 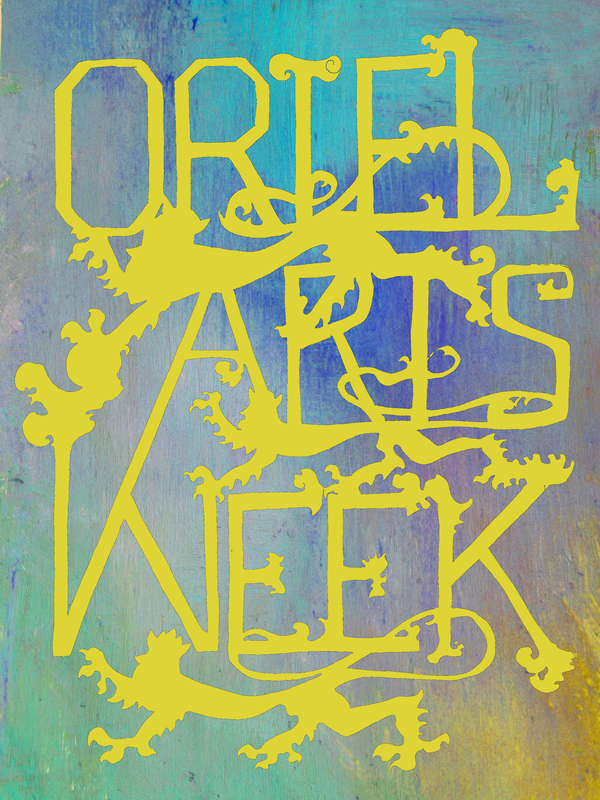 The Oriel Arts Week is quite simply a week-long celebration of the arts. It is an opportunity to showcase and celebrate the wide-ranging artistic talents of Oriel students and also a chance to encourage engagement from all members of college, whether self-styled ‘artists’ or not! After the huge success of last year’s Arts Week, masterfully organised by my previous Arts Rep. Cara Cullen, it went without saying that this week must continue and, if possible, grow. In the undergraduate body alone, there is a phenomenal wealth of talent and an overflowing energetic drive in artistic fields: we have directors, film-makers, writers, actors, musicians, composers, designers, painters, dancers and entertainers, who all engage in collegiate and university life throughout the year. For this reason, the Arts Week 2015 will attempt to capture a sense of the multitudinousness of the arts. The week will begin and end with out-of-doors, summer celebrations featuring music, arts and crafts, food and dancing. From Monday to Friday we’ll be putting on a host of events: highlights including life-drawing, a black and white film screening with live piano accompaniment, an Art Investment talk, a Charity Arts Formal Hall, dancing workshop, creative writing competitions and much more. There are two events that I’m particularly excited about: firstly, the Oriel Arts Dinner, a night during which those who contribute to the arts will come together and share in a delightful meal, followed up by a salon of games and entertainment; secondly, what is in fact a series of events that will offer exclusive access into a number of Oxford’s hidden gems. This Oxford Unlocked series includes an exhibition of the Oriel Archives, two object-handlings and tours in the Ashmolean, and a curator tour of Oxford’s Modern Art Museum. I hope these events will prove thoroughly fascinating and revealing. The Arts can be too quickly limited to a core set of Music, the Visual Arts and Theatre. The aim of the Oriel Arts Week is in many ways to explode this trinity. Not only is this a week to bring a college together, but also to find a shared delight in everything from cinema and high-wire stunts to ancient pottery and our college’s colourful and sometimes risqué history. It is in this shared experience that the Arts Week can disrupt our all too often frantic lives with a philosophy of its own: one that demands a reprioritisation of time and encourages us all to pause and appreciate, even if just for a moment, the delights and sublime aesthetics of our artistic world.